Song of the day: Charlie Played Cello – "Memories Collide"
With my listening tastes in pop music leaning towards the power pop end of the spectrum, La Famos tend to send me music they think I might go for. In the past they sent me some of their techno stuff, dance stuff, punk stuff, and so on – but they don’t any more. The most recent band La Famos told me about (thanks to Adrian – Hi, Adrian!) is Charlie Played Cello. They’ve released an EP called Red. I was taken slightly aback by the title, because it instantly reminded me of some heavy-duty prog rock that I love. Regardless, I tried not to think of King Crimson as I played Charlie Played Cello’s EP. As I’ve done with other music that comes my way, I’ll talk about each song. For me, this song is a case of good news / bad news. I’ll get the bad news out of the way first. 2. The verse has a chord progression that is currently overused (See: “Four Chords“). I like the chorus (despite nicking the Big Country guitar sound). It’s where the song really takes off. This one grew on me, once I realised it was a compendium of 70’s rock clichés. (Or maybe that was unintentional. In that case, sorry about insulting your song, guys.) I enjoyed it. The title also reminded me of 801’s magnificent “Baby’s On Fire“. Oh yeah. Incidentally, the main tune in the chorus (e.g., 0:54-0:57) reminded me of the main tune in the chorus of Marshall Crenshaw’s “One More Reason”. Overall, after all my carping (sorry, chaps) I will say that when I listened to the EP without making comments – in other words, just listening to it from start to finish – taken as a whole I found the EP enjoyable. 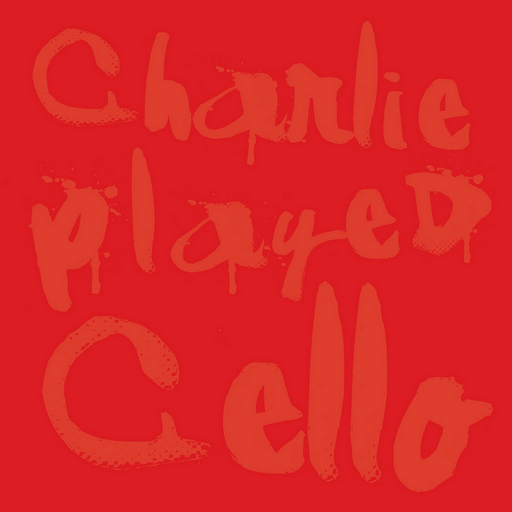 Believe it or not, I am looking forward to the upcoming full-length album from Charlie Played Cello. Bring it on, chaps! You are currently browsing the archives for the Charlie Played Cello category.